What an astounding view when the skies are dark, and the moon and city lights are not shining, it’s then that you can see thousands of stars shining in their beauty. It can be almost overwhelming to see all the tiny lights in the heavens. 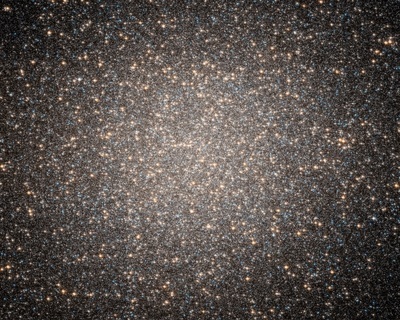 There is a familiar children’s song that starts like this; “Twinkle twinkle little star, how I wonder what you are”. The stars are so far away that we can’t really find out what they are by just casually looking at them. 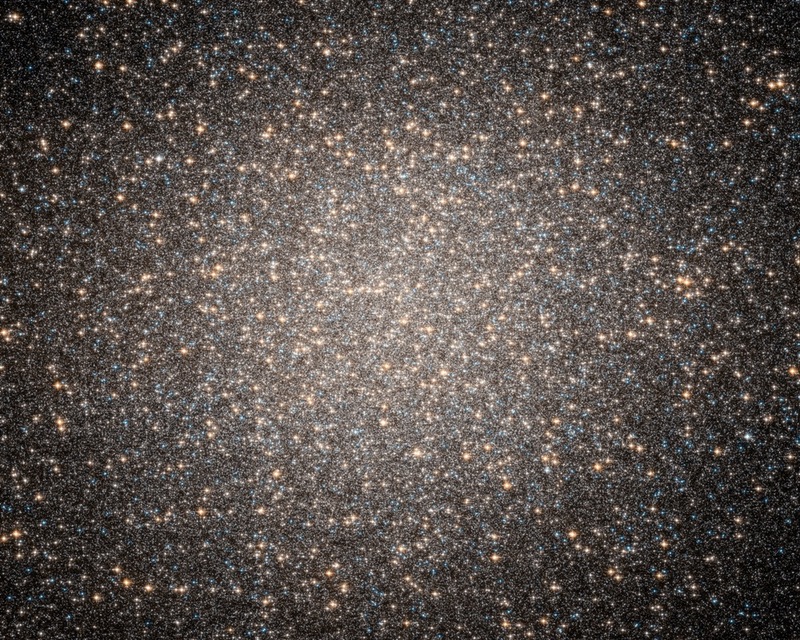 In fact, the nearest star to the earth is so far away, that if we would travel toward it at speeds that we are used to traveling, such as 60 miles per hour, it would take about 47 million years to get there! Of course that’s far too long to really understand. But if even if we would travel at 1 million miles per hour, it would take over 2,800 years to get there! So there’s no surprise that the stars are hard to understand. They seem to be quite and gentle, but in reality they can be fierce and explosive. We have a star that’s much closer to us than all the others, it is our Sun. We can get a sense of what the other stars are like simply by observing the Sun. 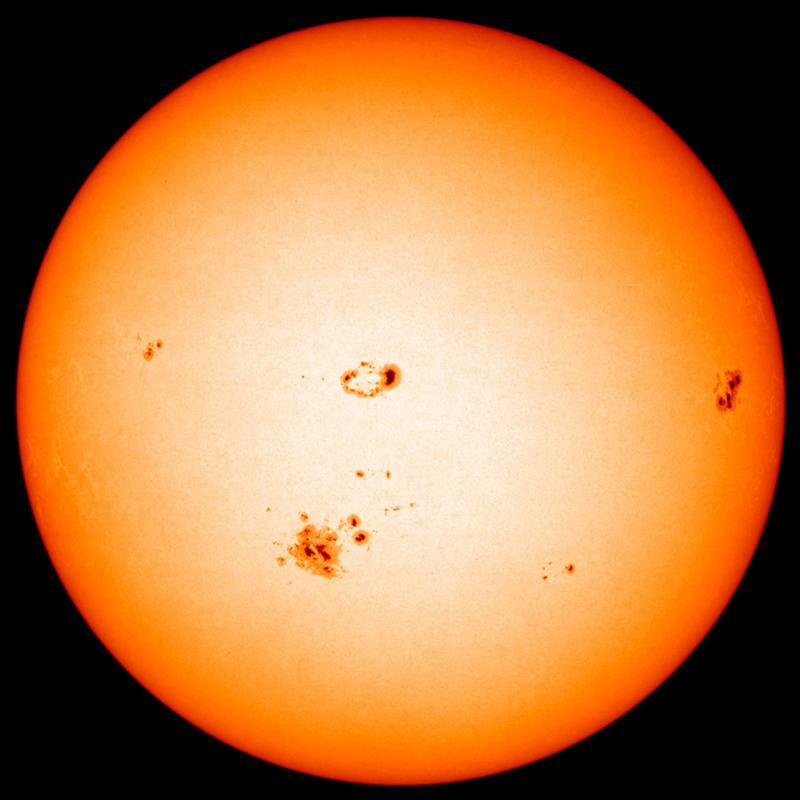 The Sun is a powerful sphere of mainly hydrogen and helium gases in a plasma state. The Sun releases energy by way of nuclear fusion processes in the core, this means that it has basically the same energy process driving it as a nuclear bomb! The Earth receives only a tiny fraction of its total energy. Yet, the amount of energy we receive from the Sun in one hour is enough to power all the cities and homes around the world for an entire year. NASA says it releases enough energy to melt a bridge of ice that is two miles wide, one mile thick, and extends from the earth to the sun (93,000,000 miles) in one second! 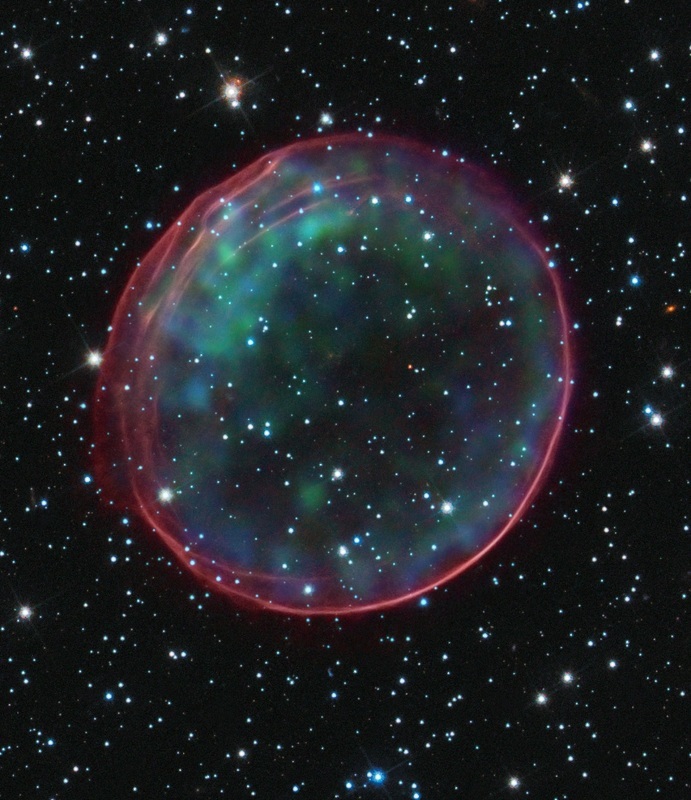 A supernova remnant is a star that has experienced a violent explosion. There is an enormous amount of energy released when this occurs. The Crab Nebula is the result of a supernova that was seen almost one thousand years ago in 1054 AD. When it exploded, it was bright enough to be seen in the daytime. 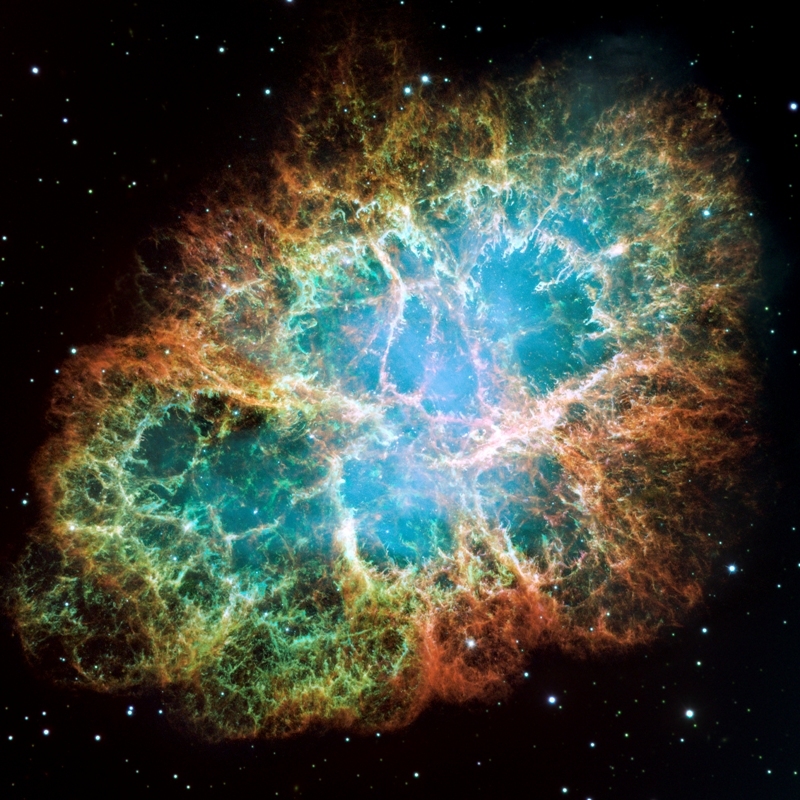 Today we can see the remains of this star when we look at the Crab nebula. This remnant is just a hollow shell reminding us of the cataclysmic explosion that ripped the original powerful star to shreds. There are two main factors astronomers know of that cause a star to produce a supernova. 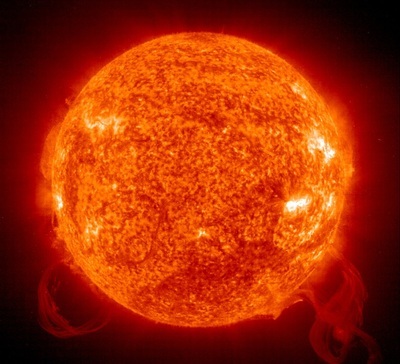 The first scenario takes place in a very hot and fast burning star that has used up the lighter and easier to burn fuel such as hydrogen and helium. Soon all that’s left to burn is iron, and since iron doesn’t burn very well in a nuclear fusion process, the star’s explosive force dramatically decreases and the core collapses in on itself, then rebounds like a super ball into a massive explosion. The second scenario is when a star literally gorges on a nearby companion star. 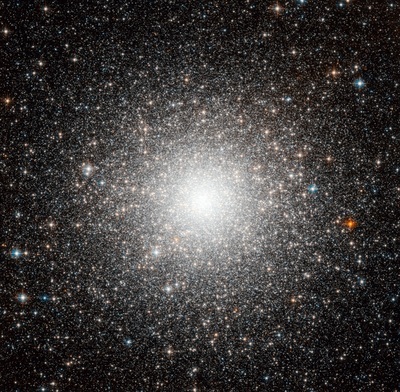 It goes on gulping down enough matter that the mass piles up on its core until the pressure becomes so high that it goes into an uncontrollable nuclear chain reaction that detonates the star. 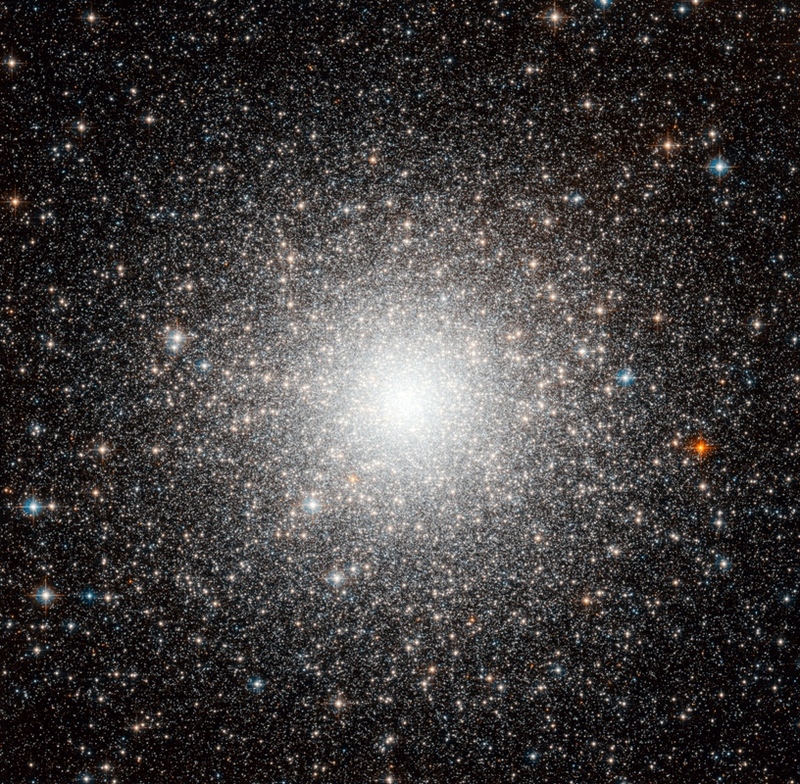 Galaxies usually hold up to 100 billion stars or more. When one of these produce a supernova they can single-handedly outshine the entire galaxy of billions of stars. In this one explosion they can release as much energy and light as the sun could with its entire fuel supply.